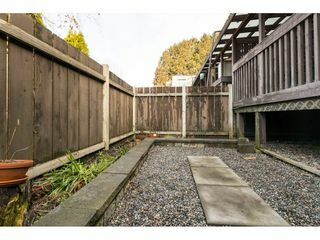 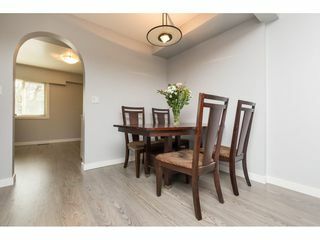 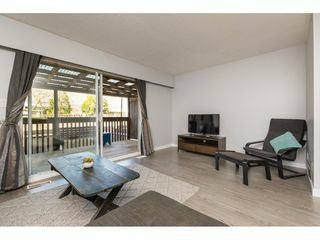 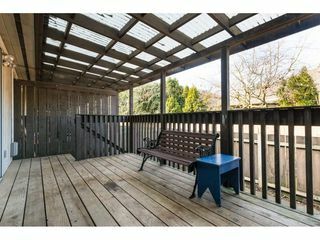 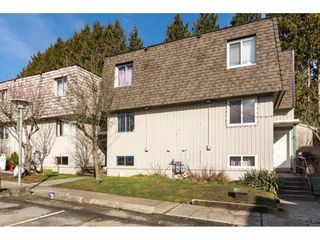 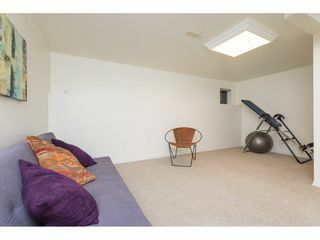 Best priced townhouse in North Delta! 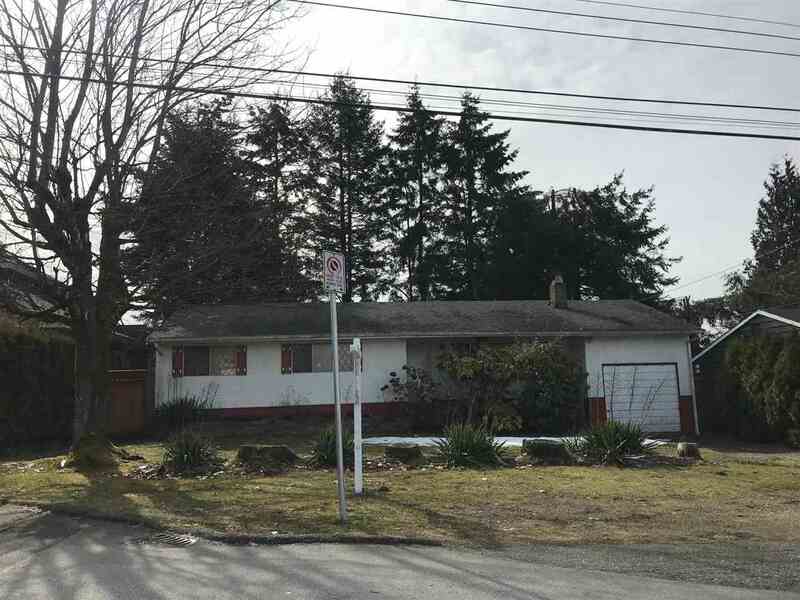 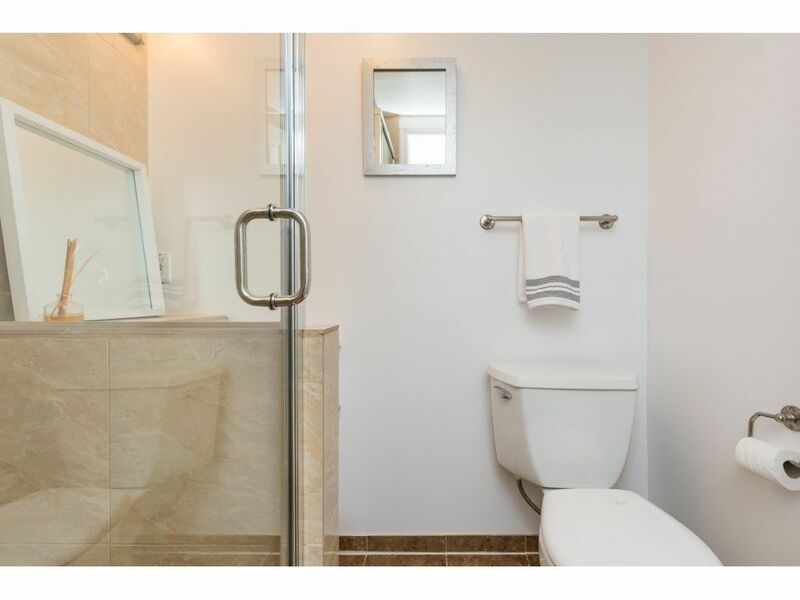 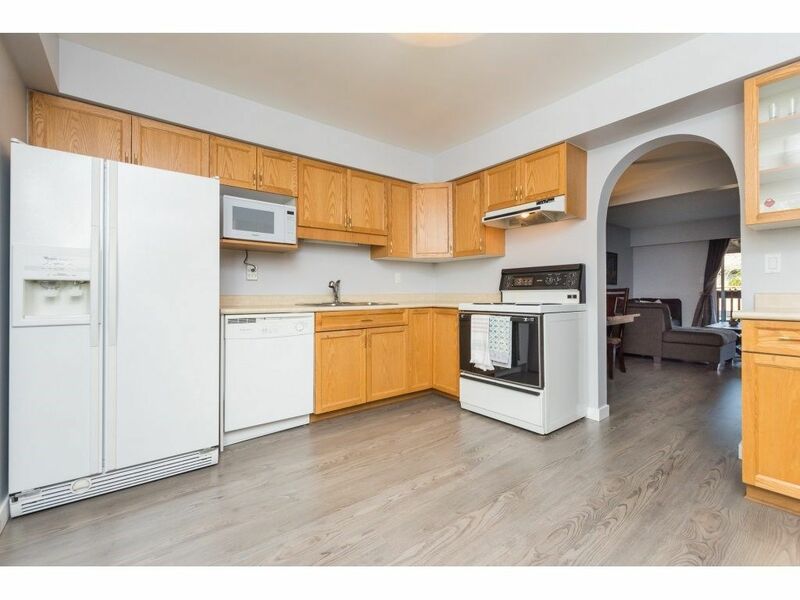 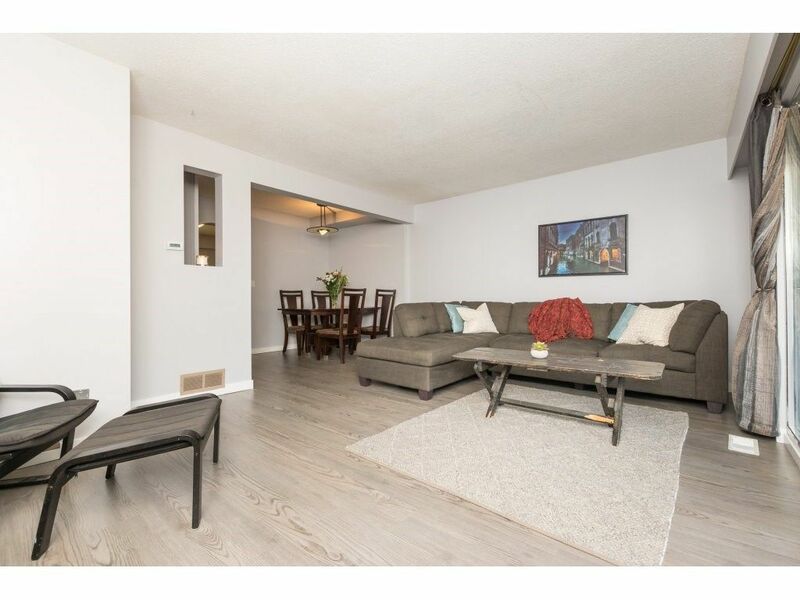 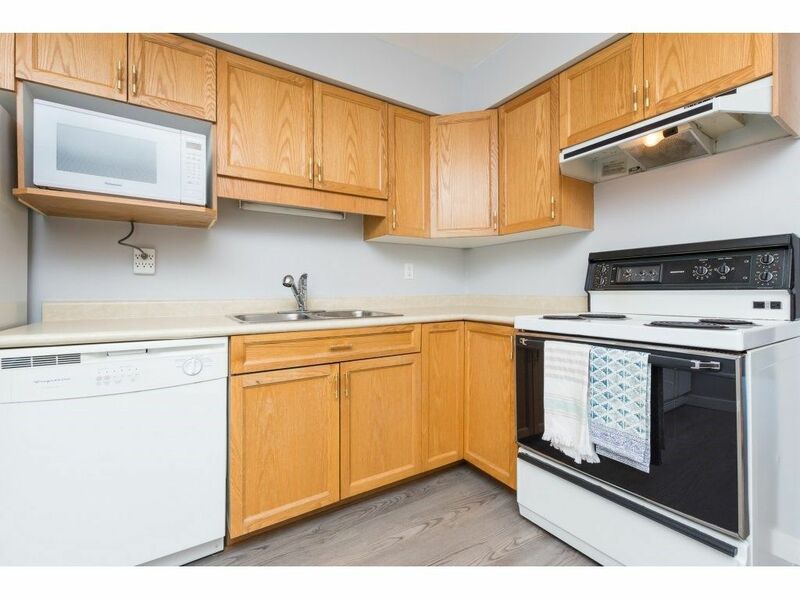 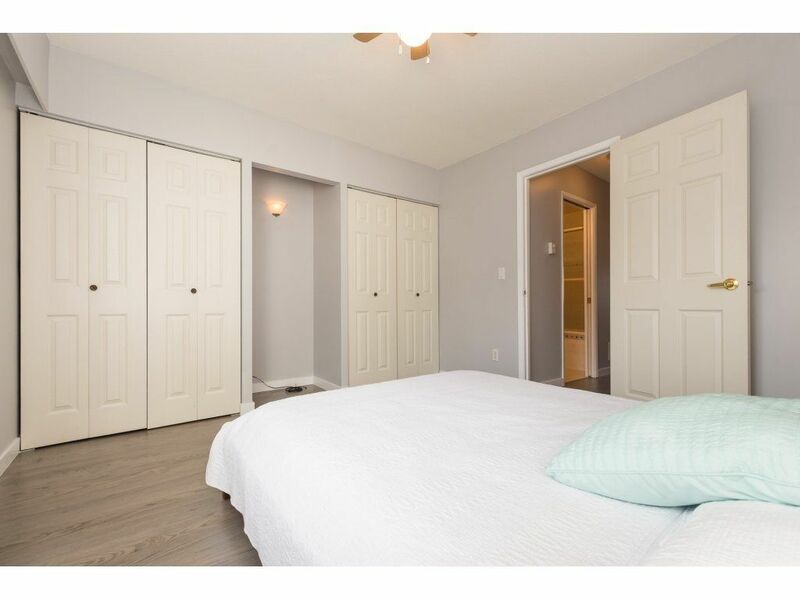 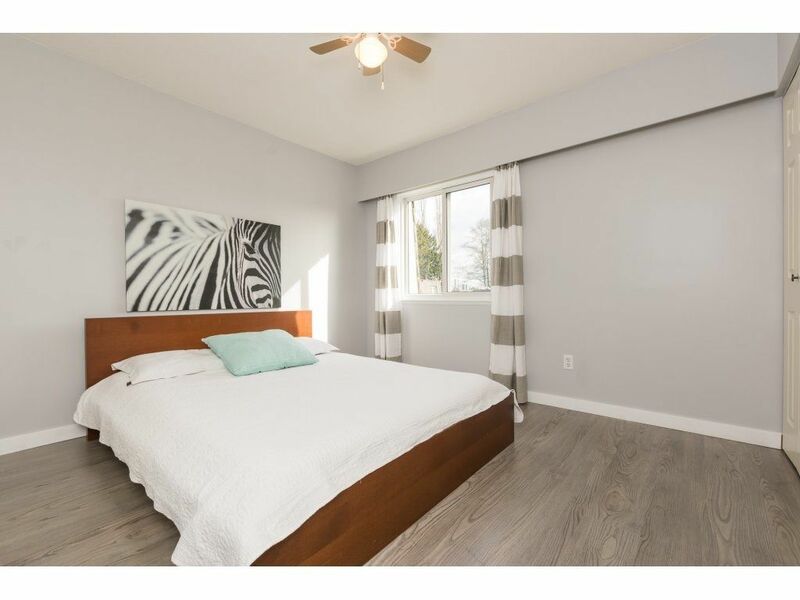 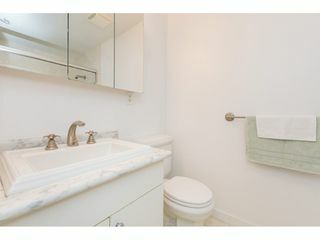 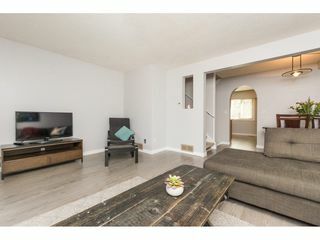 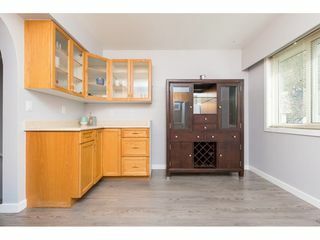 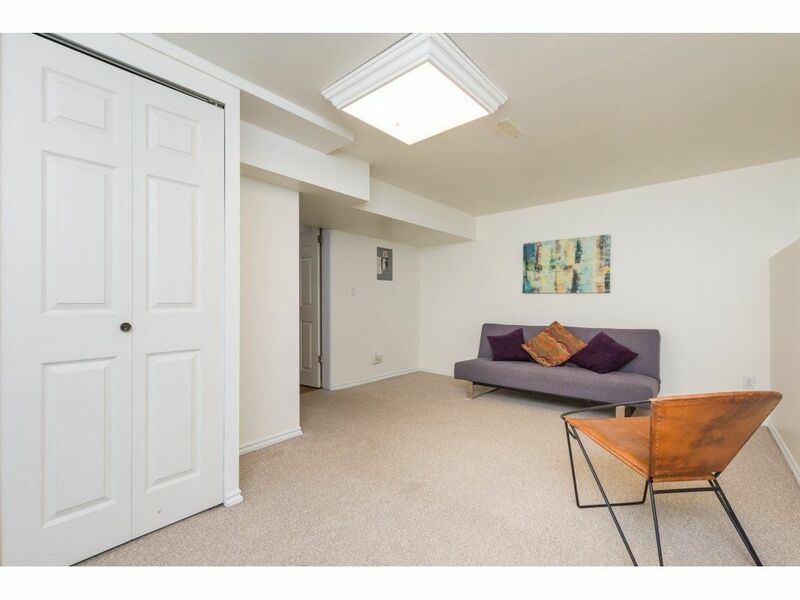 Come check out this almost 1600 sq ft nicely updated 3 bedroom (3rd bedroom has no closet), 2 full bathroom, townhome a short walk from Immaculate Conception Private School, elementary and high schools as well as shops and restaurants. 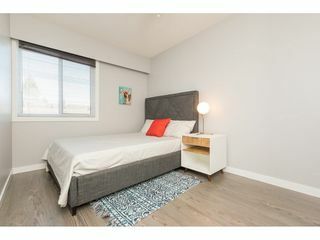 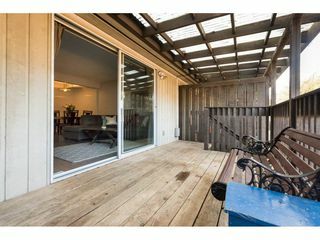 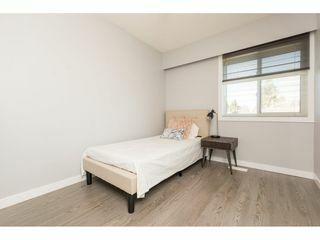 Brand new laminate throughout the main and top floors, huge jetted soaker tub, vinyl thermal windows, freshly painted throughout, all new water pipes and a large wooden deck and fenced back yard. New roofs as of this year. At this price it won't last long.